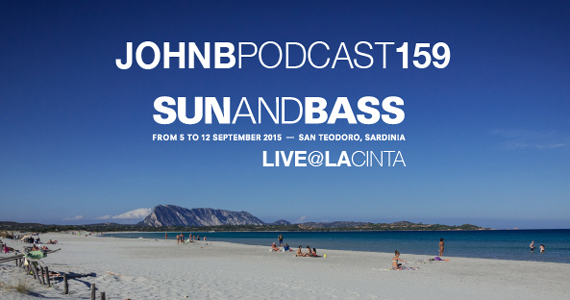 Originally released via the official Sun & Bass Podcast back in November here’s the John B Sun & Bass Podcast – an honour to be invited to contribute & certainly a lot of fun to record – enjoy! 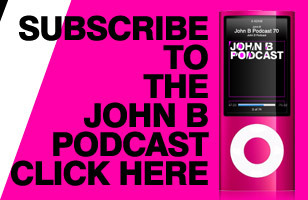 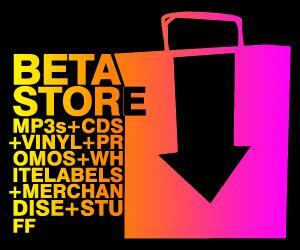 “Podcast #31 – and we’re all in need of some serious sunshine and light therapy! 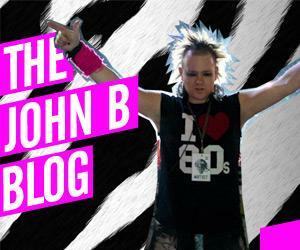 Thanks John B for stepping up and bringing us just that. 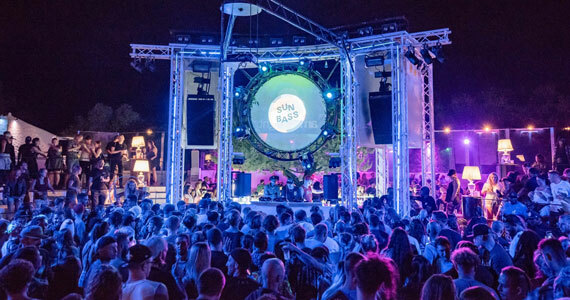 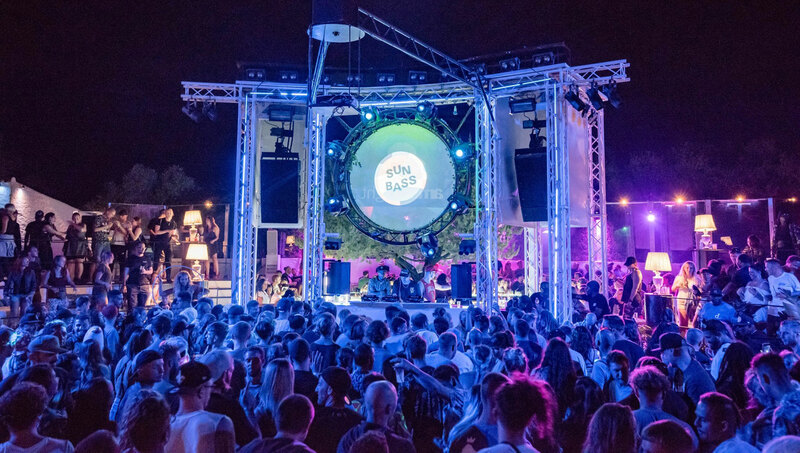 John’s been coming back to SUNANDBASS time and again to grace us with his great party vibes and serious selection – whether it’s drawing for his native drum or bass, or taking us through his epic 80’s collection, we always know that we’re in for treat. 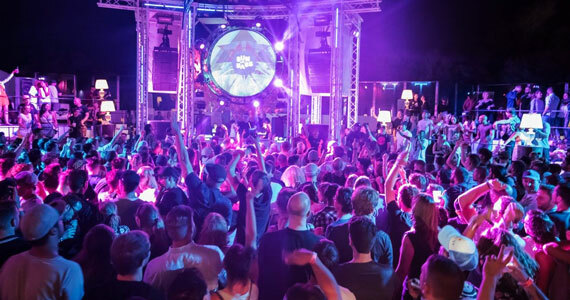 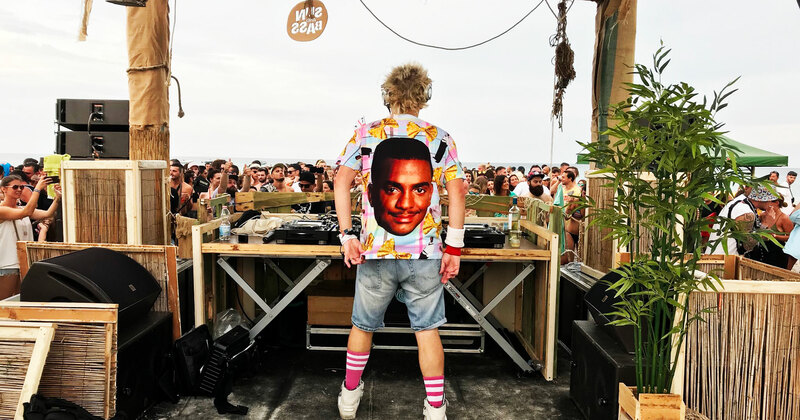 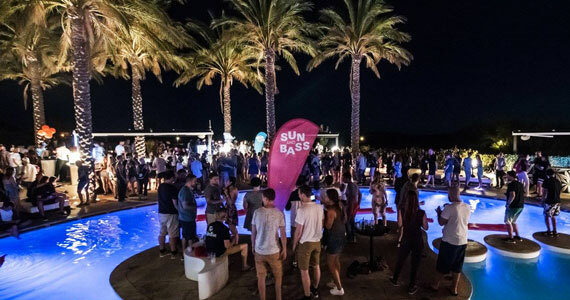 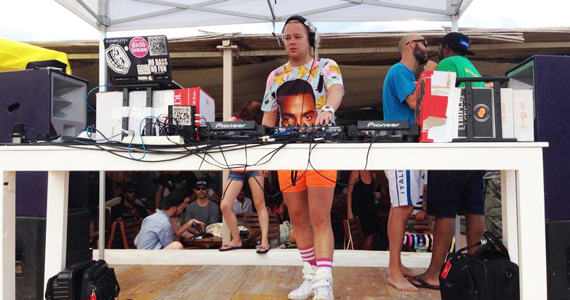 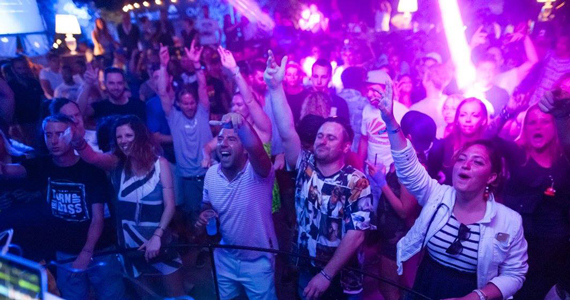 If you witnessed his San Teodoro 80’s party set this year, you’ll know just what we mean – the whole town was popping off!